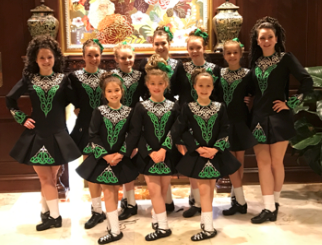 In addition to classes and local community performances, the Mise Eire Irish Dancers perform at weddings and other parties and events. Please contact us at MiseEireDancers@aol.com for more information! Or call us at 631-560-6943.